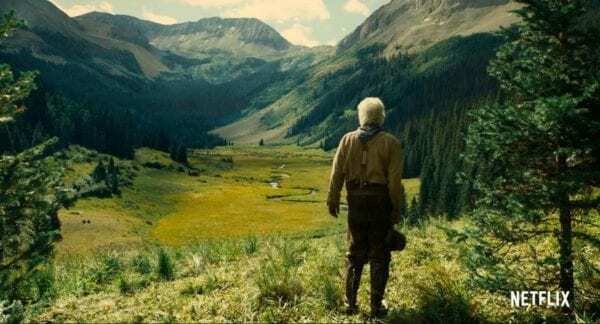 The Ballad of Buster Scruggs, 2018. Directed by Joel Coen and Ethan Coen. Starring Tim Blake Nelson, James Franco, Liam Neeson, Tom Waits, Brendan Gleeson. Bill Heck, Zoe Kazan, Tyne Daly, Willie Watson, Harry Melling, Grainger Hines, Jonjo O’Neill, Saul Rubinek, Chelcie Ross, Stephen Root, David Krumholtz, and Clancy Brown. The wild west was rough. Structuring an anthology film around such a controversial but uproariously entertaining period in time is also challenging and is both the greatest strength and most glaring flaw of renowned filmmakers Joel and Ethan Coen’s The Ballad of Buster Scruggs (ignore the title, for it is only the title of the first story). Forget the anxiety of being shot within an unsuspecting blink of an eye like so many legendary figures have met their demise in the era, a blink of an eye is actually about how fast the two brothers madly switch up tones and pacing from fable to fable; kicking things off with a clean-shaven, good-looking, guitar strapped, general antithesis to what one would consider a gunslinger in the wild west, Tim Blake Nelson’s Buster Scruggs as a bloodthirsty sharpshooter who can’t help but dispose of others in ludicrously slapstick ways and then break into a musical bit, but before you know it the stories become depressing and often more character driven. The first 30 minutes are so frontloaded with adrenaline pumping action and the filmmakers’ particular brand of gallows humor (for once, I mean that statement literally), that even when the craft of the slower tales still hold up, it’s hard not to feel that the cohesiveness of The Ballad of Buster Scruggs as a whole has gotten away from the Coen Brothers. Fortunately, they are just too damn good at telling stories for this to overall be confined dead in a grave. 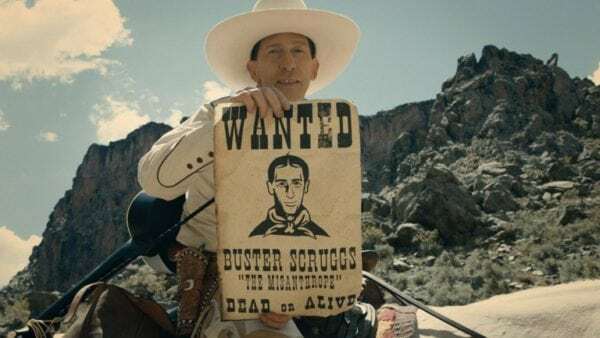 From gunslingers to bank robbers to gold prospecting and more, The Ballad of Buster Scruggs also uses each subsequent story to focus on a different western lifestyle aspect. 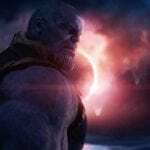 Not only does that help make the wildly inconsistent tonal pacing easier to forgive and overlook, but it allows them to tell smaller scale stories that are still largely emotionally affecting. A nonspeaking Liam Neeson travels around (sorry if you wanted the western version of Taken, the Coen’s love subverting expectations and placing actors against type) with a no-armed, no-legged man that recites everything from Shakespeare to iconic American speeches in front of an audience for money, and while the story takes a turn into something much bleaker than it already is (both aesthetically accounting for its dry and dreary color palette, and the general story), it has to be applauded that they are effectively exploring a slice of disability life among a highly masculine and macho era, where if you didn’t have much of a physical presence you were pretty much discarded as useless and worthless. Elsewhere, a story involving a superb Zoe Kazan potentially finding love with a smitten Bill Heck is the longest of the bunch by a long shot, yet still feels as if it’s something that the Coen Brothers wanted to develop into a full-length movie but never did for whatever reason. Like every story here in the sextet, the ending is tragic and stings but here there is also the sensation that the characters were just not completed. Even the dialogue lacks the true spark of Coen conversations, leaving everything falling on the actors to make the eccentric western jargon pop while also utilizing appropriate facial expressions to their advantage. Similarly repetitive is a story that sees Tom Waits hell-bent on finding some gold, determined and spry as ever, making use of an unorthodox but likely authentic method for uncovering gold. 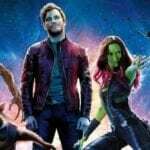 It’s fascinating to watch once, but not five times or however many times it happens (it certainly feels like five), even if the climax is crowd-pleasing. 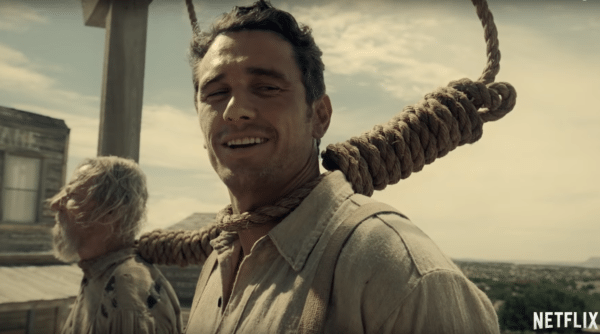 The Ballad of Buster Scruggs functions best when the stories are taking a get in and get out approach, like a quick a bit that sees James Franco botching a bank robbery, finding himself surrounded by violence, played brilliantly as pitch-black comedy as only the Coen Brothers can. The jokes are effective, bloodlust is satisfied, and the message of the story is announced with precision and clarity. Then there’s the final story, a strictly conversational stagecoach affair grounded in philosophical debates that are topical to the entire portfolio of the Coen Brothers. It’s meant to be spooky, as evident from the otherworldly and ghostly visual aesthetics, but by this point in the movie is just rambling on and on to the point where you want it to end. Visually, The Ballad of Buster Scruggs is stunning with the cinematography from longtime collaborator Bruno Delbonnel emerging as some of the best all year, in part both due to his exceptional craft and the variety among locations. The narrative tones may not transition well, but at least there’s always something gorgeous to look at among the shifts, whether it be vast and dusty landscapes or close-up shots depicting specks of gold inside of a metal plate being washed out with water. None of the stories is necessarily terrible, but the detail is wholly in the cinematic style, even if this is the first film by the Coen’s to be filmed digitally. Sure, that’s disappointing, but the film sure as hell looks amazing. 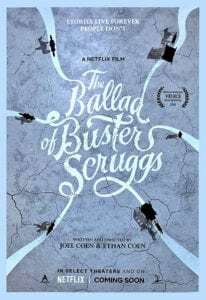 And that’s coming from my 40-something inch television screen experience; I can’t imagine what The Ballad of Buster Scruggs looks like in an actual theatre, so lucky for us Netflix is giving it that kind of release treatment in addition to highlighting it on their streaming platform. It would be easy to watch an entire two hours of Buster Scruggs himself, but the Coen brothers seem to be using the Western genre and anthology format to deliver commentary on their perceived nihilistic viewpoints and past explored motifs, meaning it’s more like The Ballad of the Coen Brothers. That sounds fairly self-indulgent, but when you are these two and can still weave in a number of entertaining and poetically stimulating moments alongside your masturbatory impulses, you are allowed to go that route.